Sam Curran was playing only his second match in the Indian Premier League (IPL) 2019. 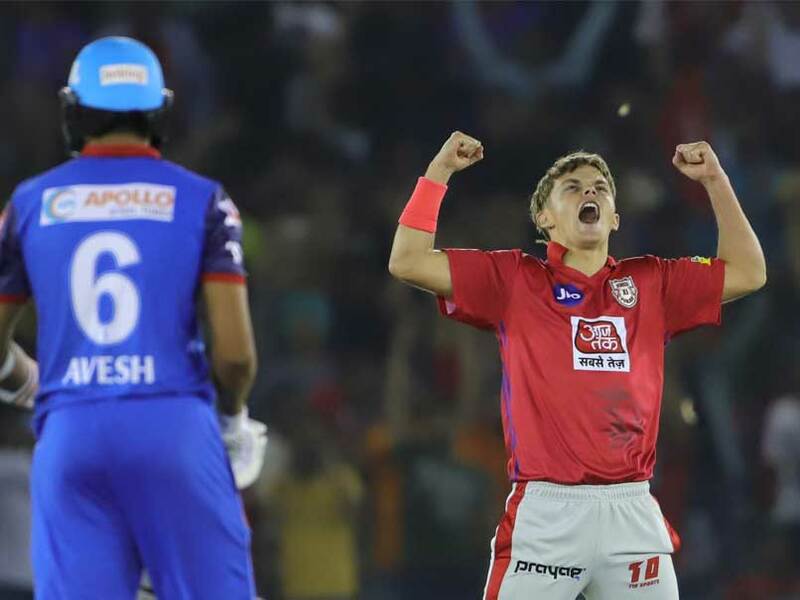 Sam Curran, featuring in his debut season, bagged the first hat-trick of Indian Premier League (IPL) 2019 during Kings XI Punjab's clash against Delhi Capitals on Monday. 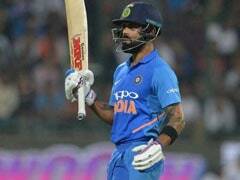 The English all-rounder cleaned up the Delhi Capitals tail in his death overs spell to bundle them out for 152 runs and help the hosts clinch victory by 14 runs. Curran bagged the wickets of Harshal Patel in the final delivery of the 18th over which was followed by two unplayable yorkers to get rid of Kagiso Rabada and Sandeep Lamichhane respectively. 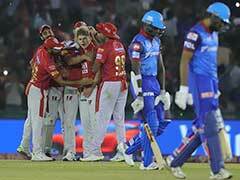 Curran is only two IPL matches old. He claimed two wickets for 52 runs in the first match against Rajasthan Royals. 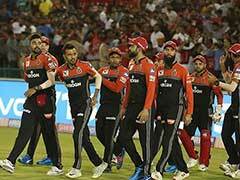 KXIP's costliest buy Curran picked up four for 11 in 2.2 overs and was ably supported by Mohammed Shami as Delhi Capitals fell short in pursuit of 167. 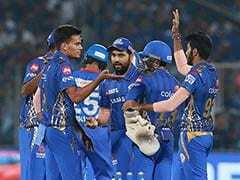 From 144 for 3, Delhi lost their last seven wickets for 8 runs, something that will haunt them for days to come especially after Rishabh Pant and Colin Ingram set up what looked like an easy win. With the bat, Curran (20 off 10 balls) promoted up the order did hit a couple of lusty blows but Lamichhane got him with a flipper. Curran, the Surrey player had proved his mettle on international circuit when India toured England in 2018. He was also a part of the Surrey team that won the County Championship. 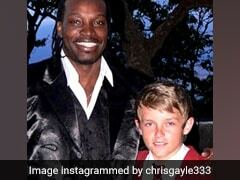 The 20-year-old carries an experience of 48 T20s, scoring 478 runs and picking up 44 wickets.